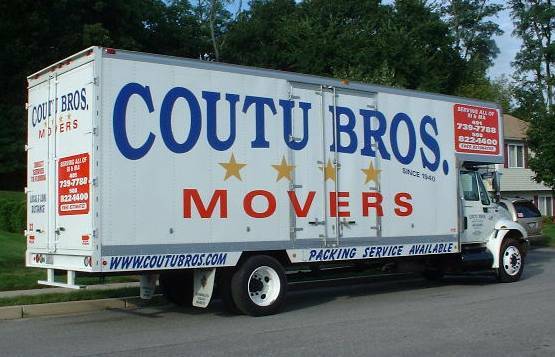 Coutu Bros Movers are among the most experienced, careful and courteous in the industry. We are specially trained in packing, loading, wrapping and unloading. We quilt pad wrap and pack all furniture, and you dont have to empty all of your drawers. 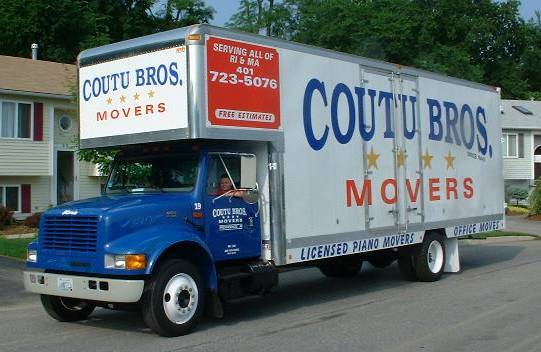 Coutu Bros Movers� even transports cars and trucks anywhere in the country. Our late model fleet of moving trucks have the newest equipment and are kept in excellent condition. We are available 7 days a week and short notice moves are our specialty. By sharing your experience with Coutu Brothers Movers , it will help other customers to make a right choice of using this company.